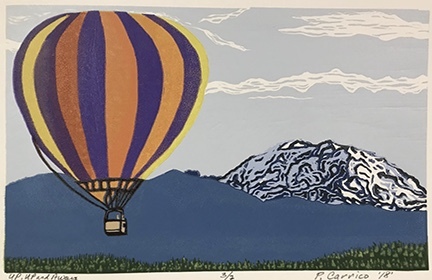 Philip Carrico received his Bachelor of Art Education from the University of WI-Oshkosh in 1974 and obtained his Masters of Fine Art in Printmaking in 2009 from the University of Alaska Fairbanks. 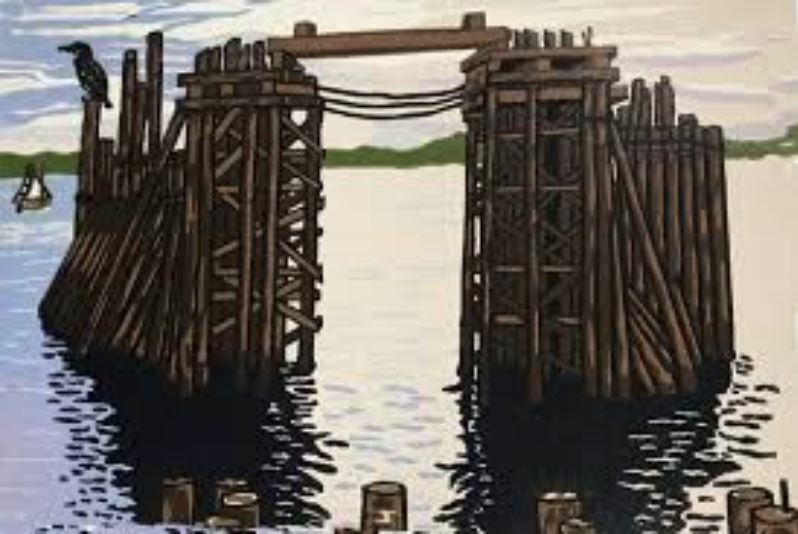 After 20 years of teaching art in Fairbanks, Alaska, Philip moved to Washington State and in 2018 to Edmonds. Visit Phil’s website at www.carricovestudio.com. 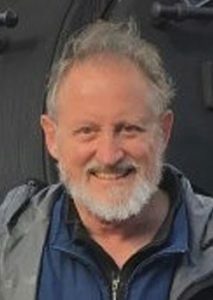 “My wife and I recently moved to Edmonds after 5 years in Port Townsend, and prior to that 38 years in Fairbanks, Alaska. 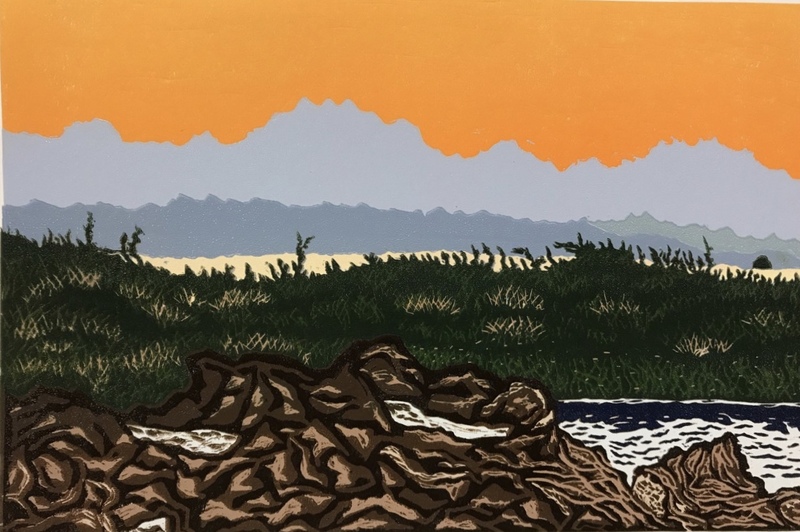 I taught art at the middle school level for over 20 years and got my Masters of Fine Art in printmaking in 2009 from the University of Alaska-Fairbanks. Printmaking has always been a passion of mine due to the intricacies of the line designs and my love for working with wood. This art form began in China and I am hoping to keep it alive.